Today I am talking with Heather from Heather Gerwing. 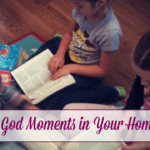 We chat about the ups and downs in our homeschool days, and one of the big takeaways I got from Heather is the reminder that there is no right or wrong way to homeschool. Our journey is always changing, and oh what a journey it is. 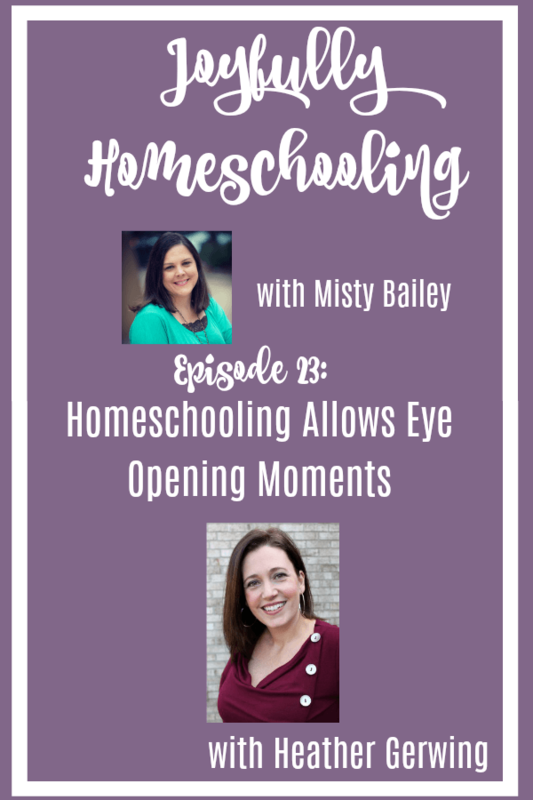 This episode will encourage you to enjoy your kids and to find those eye-opening moments in your own homeschool.